Located not too far from the Kancamagus Highway, the Kanc. Recreation Area is a small ski area owned by the Town of Lincoln. The area may have opened in 1946 as the Lincoln Ski Tow. Following the demise of the Grandview Slope in Woodstock, the Kanc. Recreation area likely became the go-to ski area for local youth. The Kanc. Recreational Area features a high speed rope tow that serves a large intermediate slope and a side trail. 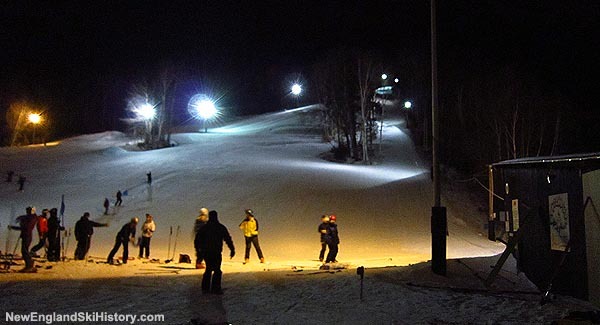 A slope without lift service is available for novice skiers and for sledders. The Kanc. 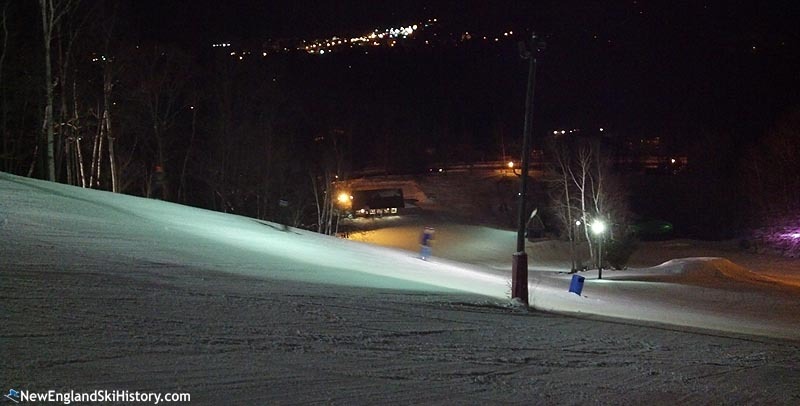 Recreational Area has snowmaking, grooming, and night skiing on the main slope. It has been kept in operation for decades by locals with the help of nearby Loon Mountain. "I vividly remember clearing the overgrown slope and side trail with fellow Lincoln High School Ski Team members in the early 1960's. We then held our ski meets there. Hot cocoa and a nice wood fire in the base hut was always appreciated."